ASUS Mining RX 470 is designed for coin mining with high-efficiency components - delivering maximum hash-rate production at minimum cost. 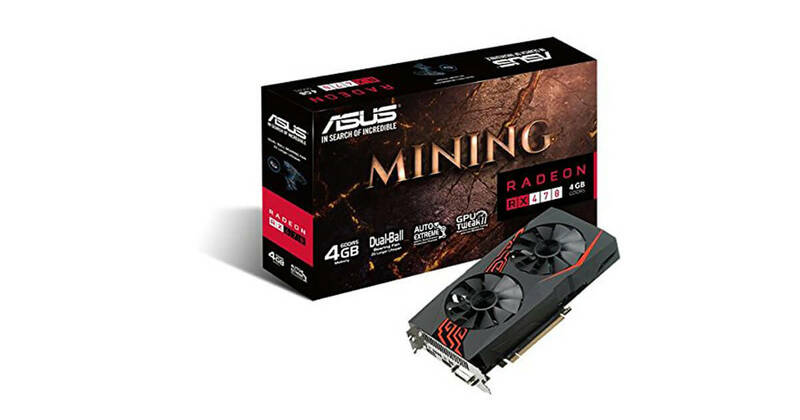 ASUS Mining RX 470 is engineered to be seriously durable, enabling 24/7 operation for uninterrupted coin production. 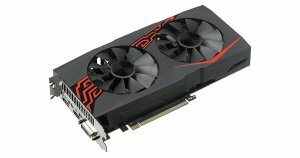 With GPU Tweak II also included for easy clock-speed and voltage tuning, ASUS Mining RX 470 provides the vital hardware and software tools cryptocurrency miners need to succeed in their quest to make a profit — making the new cards a great choice for building mining systems with the best possible cost-performance ratio. 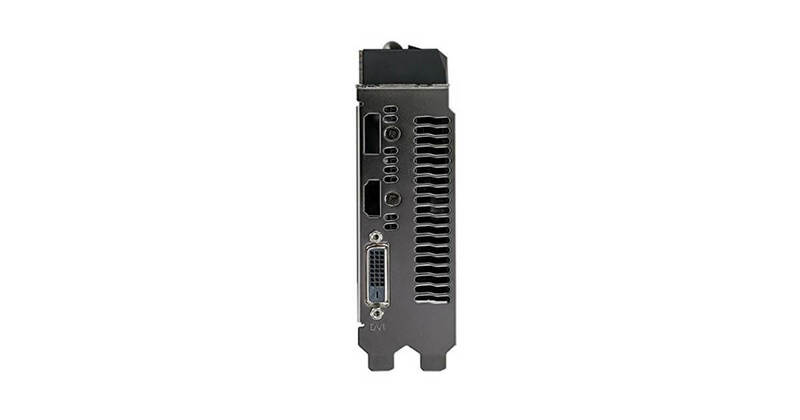 Note: To have the best cooling performance, ASUS MINING-RX470-4G extends the fansink to 2 slots. Please double check you Chassis and Motherboard dimension prior to purchase to make sure it fits in your system!